Always on the lookout for a great cause to support in Tampa, for over a decade now, Health Insurance Innovations (HIIQ) has been a proud sponsor of Avila Charity Tennis Tournament. This year, HIIQ continues its streak as part of numerous charitable efforts planned for 2018. This longstanding tennis tournament will return to the Avila Golf & Country Club April 13-15, 2018. Every year, all proceeds from attendees, players and sponsors alike are given in the form of donations to non profit organizations focused on children. Now celebrating its 26th anniversary, the Avila Charity Tennis Tournament will benefit the Pepin Academies Foundation. 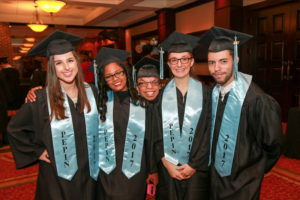 Since 1999, Pepin Academies have empowered students with learning and learning-related disabilities to flourish in stimulating, low-threat learning environments as they progress from third through 12th grade. At the high school level, Pepin emulates the traditional public high school experience – offering classes in drama, music, art, physical education, chemistry, biology and more. This allows students to meet their respective county’s graduation standards in a setting suited to their unique needs. And it doesn’t stop after graduation. Pepin helps students transition from the class to the workforce through their Pepin Transitional program, which gives 18 to 22-year-old graduates the knowledge they need to join the local workforce and eventually establish a lifelong career. Today, Pepin serves more than 1,000 students attending their public charter schools in Tampa, New Port Richey, and Riverview. Thanks to these tuition-free facilities, these students, and countless Pepin alumni continue to reach levels of academic and social success they might have never achieved in a traditional public school. “We wouldn’t have a place for not only our students but our staff to consider a second home without donor support,” said Kelly Cassidy of Pepin Academies. There’s no shortage of worthy organizations to donate to and causes to support today. 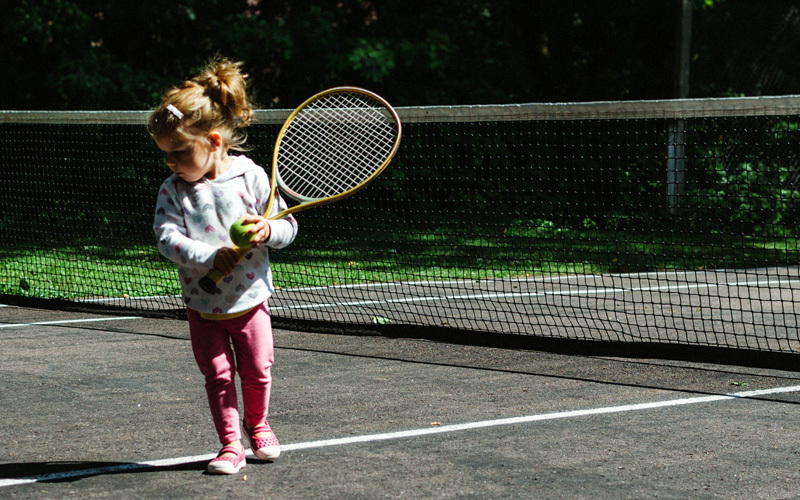 However, the Pepin Academies Foundation needs consistent donations – from events like the Avila Charity Tennis Tournament; companies like Health Insurance Innovations; and people like you. Take it from current Pepin student, Roberto who says he has great and caring teachers but lacks the supplies he and his classmates need to succeed. Whether you’re convinced the Pepin Academies Foundation is one of the best charities to donate to for children, considering new fundraising ideas, or simply looking to support students in need, click here to learn about all the ways you can give to the Pepin Academies Foundation. HIIQ encourages all of its employees, customers and agency partners to give back to those in need. Whether you donate online to charity or spend a Saturday serving at the soup kitchen, giving back gives purpose and hope to all lives involved. Don’t know where to start? Check out Charity Navigator to find the most efficient charity organizations in your community today!